Now, straight away, you have to do something. 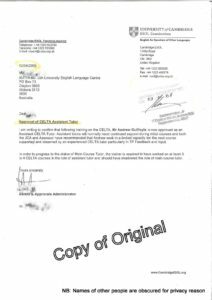 There is so much suspect and dubious teaching and information on chat sites, Internet forums, books, and schools. Such advice could have the very opposite effect to what you want. 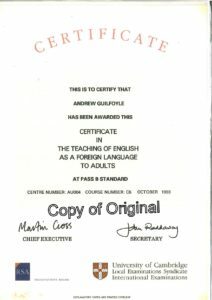 As I say in my IELTS books, ‘Students want easy answers; people out there want easy money, but does their [advice] help? 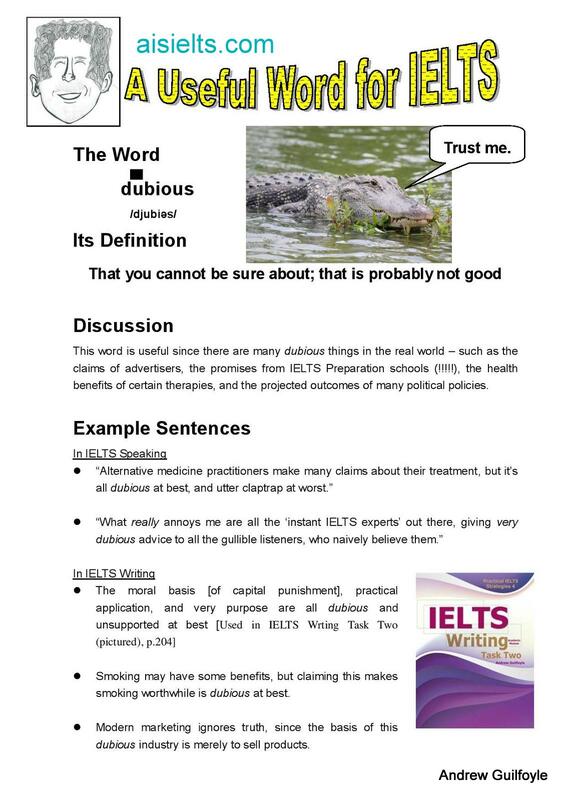 No!’ [IELTS Writing Task Two, Tip 10, p.65] Similarly, as I say in my IELTS seminars, follow three rules. MOTIVES FOR PRODUCING THEIR LEARNING MATERIAL. 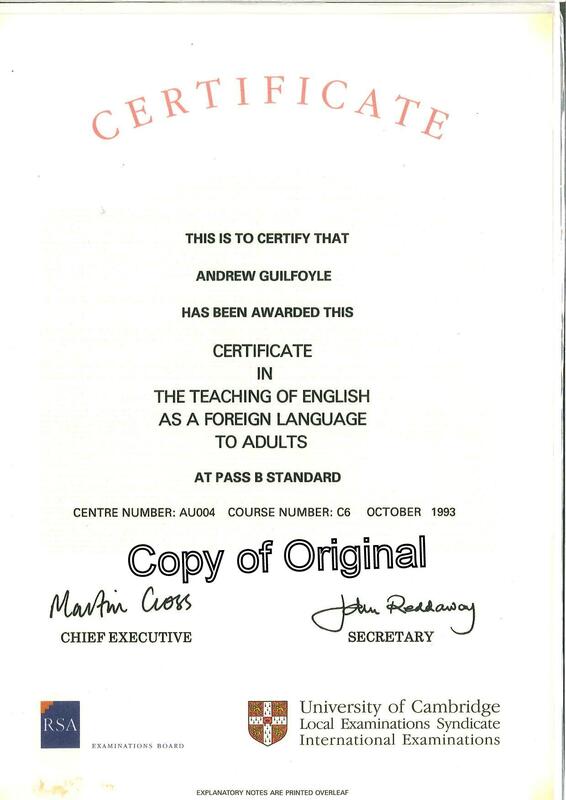 the Cambridge Certificate of English Language Teaching (CELTA) [See below]. 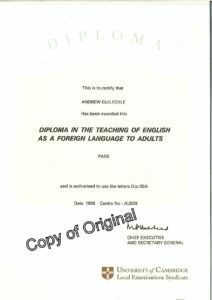 the Cambridge Diploma of English Language Teaching (DELTA) [See below]. 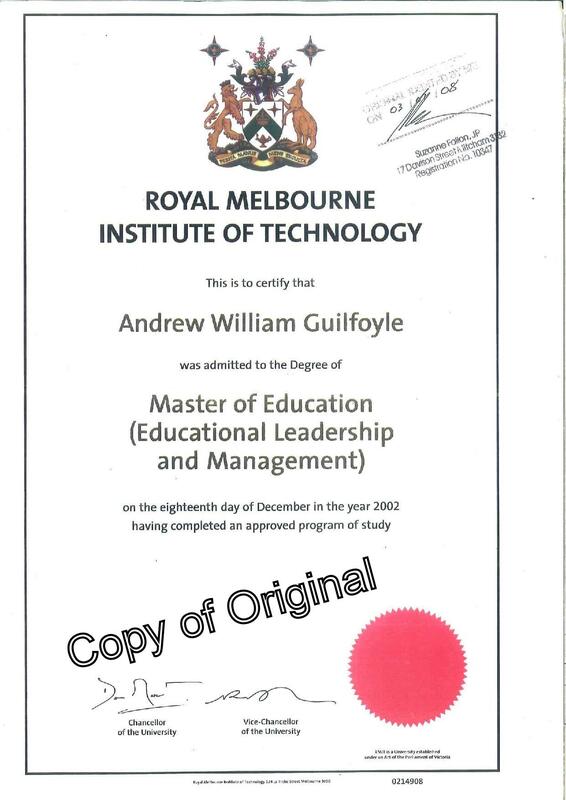 a Masters Degree in Educational Management [See below]. 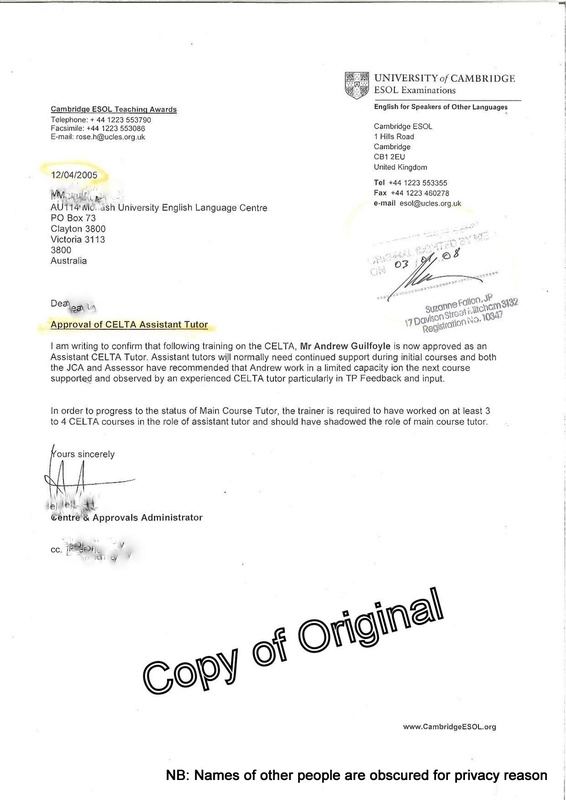 accreditation as a CELTA teacher trainer – that is, I train teachers to obtain the CELTA [See below]. 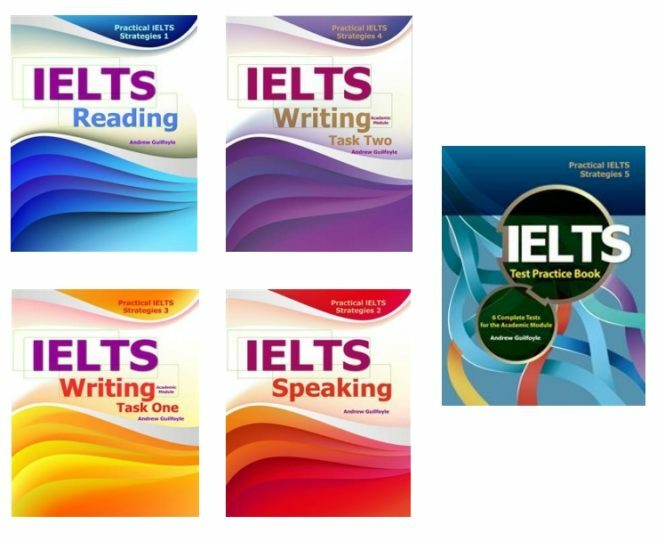 written six IELTS books: the ‘Practical IELTS Strategies’ series. The picture of the top of this page shows five of them. 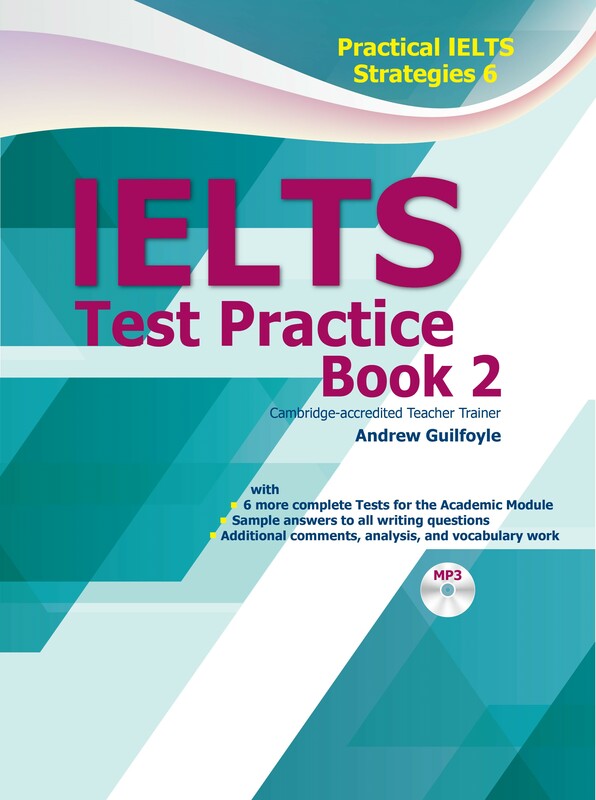 The sixth book – IELTS Test Practice Book 2 – was the latest to be published [See picture at right]. My 6th IELTS book: the second IELTS Test Practice Book (Book 2). 7. many former students whose real and genuine testimonies are all around the place, on the walls of schools I have worked for in the past, and on Internet forums such as PTT (here in Taiwan). 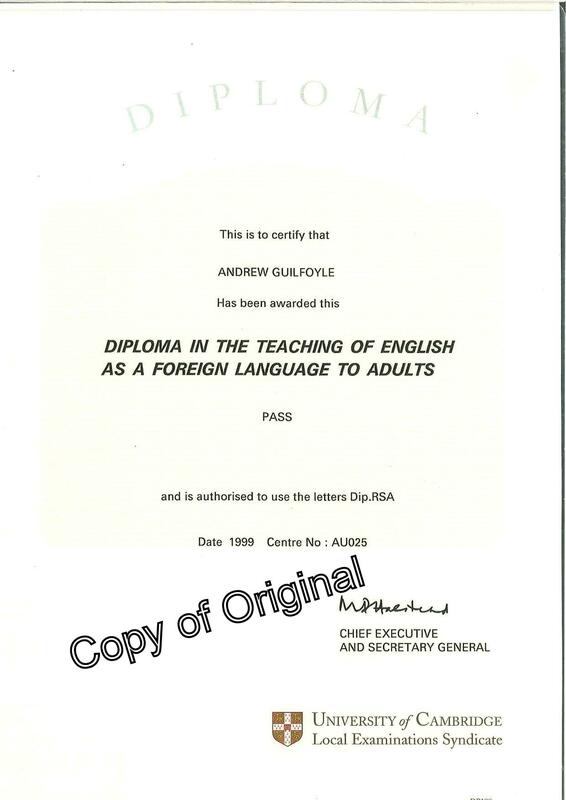 However I will not show any of these testimonies here, as personal testimonies only matter when they are honestly and naturally given outside of the teacher’s influence. Find these testimonies yourself. 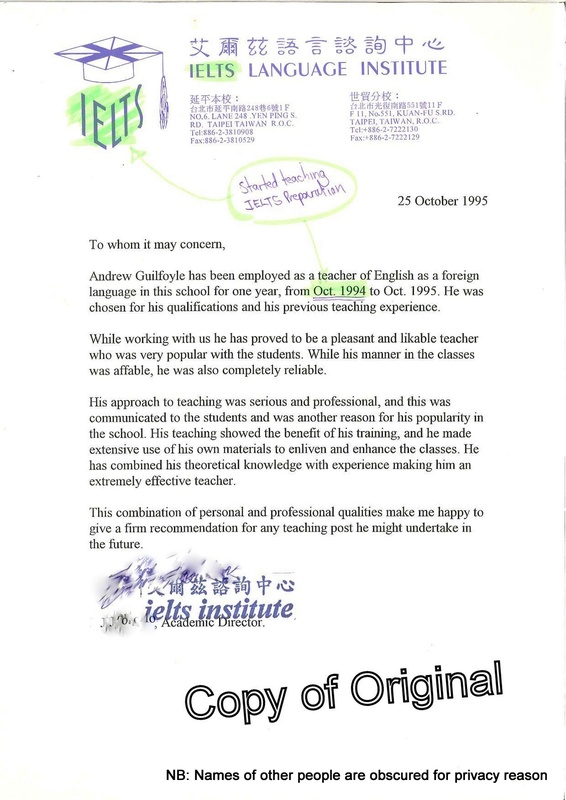 I have, however, copied and pasted feedback about myself from PTT in the next tab (of this main ‘About AIS’ tab). Click here to read these. a combination [Items (1) to (7)] that no one else has. 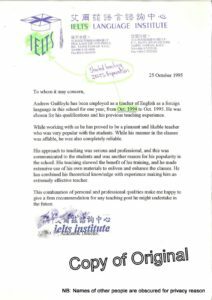 I call myself ‘Teacher Andrew’, my books are entitled ‘Practical IELTS Strategies’, I have solid credentials (given above), and I have achieved real results for my students. My motivation is to provide a reputable and solid bank of tips and advice, from a qualified source (myself), who you can trust. That is why I am producing this website.